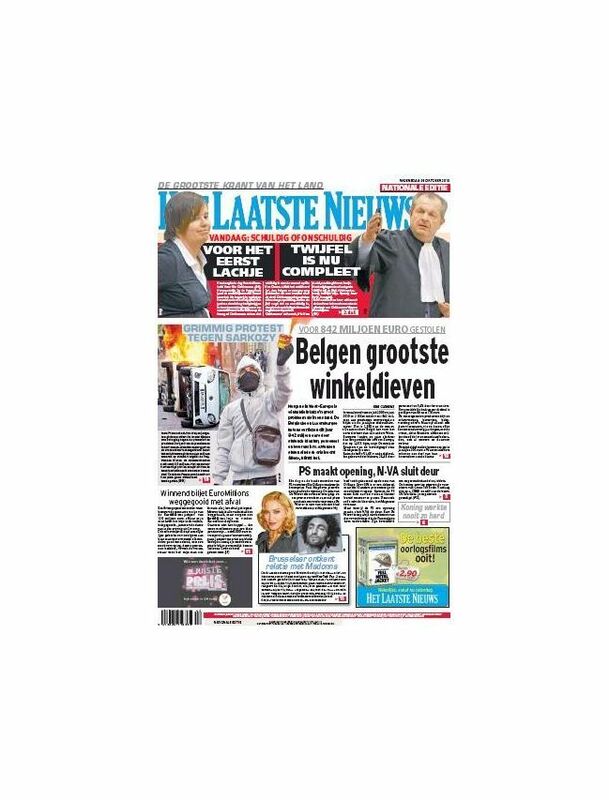 Het Laatste Nieuws is the most read newspaper in Belgium for the seventeenth year in a row. This newspaper has a special weekend edition which covers all the current national and international events, sport and regional news of the week. It is a newspaper for the entire family, with something for everyone. Every day Het Laatste Nieuws offers a balanced selection of national and international news that broadens the reader’s outlook. It is also the number one in sports and has an extensive regional section with news, sports and current affairs close to home.